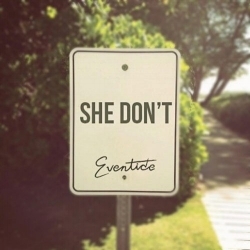 Download She Don't for free! By downloading, you agree to allow Eventide to send you occasional promo emails. If you would like to use this song for non-commercial purposes, please review the "CREDITING" section of our Terms to learn how to provide proper credit. Thanks!